As we travel, we often find ourselves in one city or another, waiting for our next train to depart. This happened to me in Ljubljana, while on my way to Venice. I had two hours to kill and, as any other bookophille and, even worse, bookstoreophille (a term we could easily coin and apply to ourselves), I headed out to the city center, searching for those several bookstores I knew existed (bearing in mind, just as any other meticulous traveler, that I should look out for a few sights as well). So, with a map in my hands (you can get one for free at the tourist info point at the railway station) and a list of Ljubljana's bookstores, I got to Vale Novak in Wolfova (easy to find, in the very center). What I noticed immediately was its cozy interior, the warmth and the lovely tunes playing in the background. I picked up a random book just to check its price and wasn't surprised. 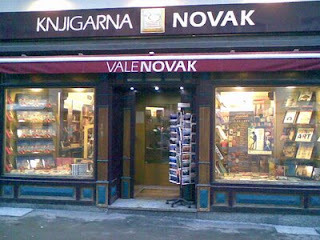 Vale Novak stocks books at regular prices, sometimes just a tad higher than the publisher's but the selection of books in English was rather admirable, considering that the bookstore mainly focuses on titles in the Slovenian language. The only drawback perhaps, even though for some people this is a positive thing, English and Slovenian books seemed to be somewhat mixed in the arts, cooking, traveling and other non-fiction sections. Not so far away, a bit further up (or was it down?) the river in one really narrow street, Behemot Bookshop finds its place. 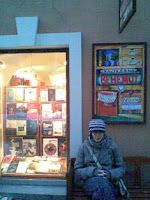 The colorful sign on the main pedestrian zone (next to the river) helps you find this bookstore. And what a pleasant bookstore it is to find yourself in (and in front of): the lovely bench outside, the oriental styled rug, old shelves, the carefully selected titles, and not to mention the polite staff. Both new and used (purely) English language books reside here and if you cannot find a title you are looking for (almost any title imaginable), they will find it and order it for you. 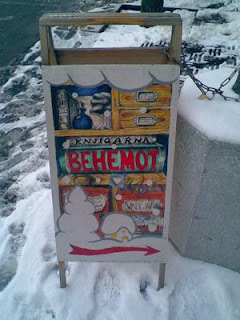 Behemot is indeed quite impressive and a true gem in Ljubljana. On my way back to the train station, I passed near Kongresni Trg, the location of Geonavtik, which, unfortunately I didn't visit (due to the lack of time, the empty stomach which was craving for pizza and the sympathy for my fellow traveler who, my guess is, was not as used to visiting bookstores as I am. 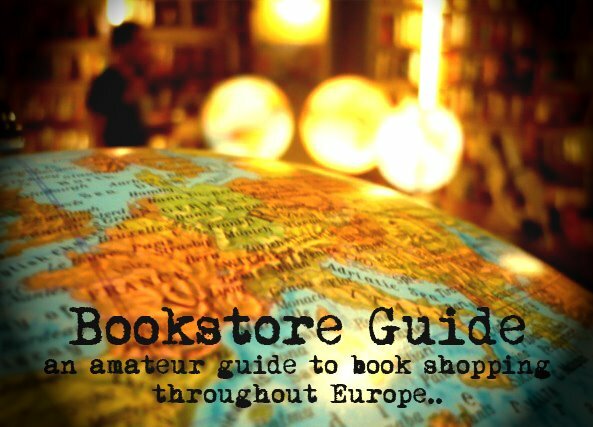 Ivan was, as one could have predicted, greatly missed - not only in my bookstore searching adventures), but I figured, the only fair thing to do is to mention this bookstore in this (blitz) report as well. 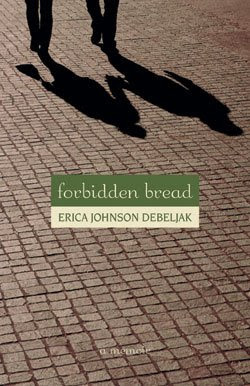 If you are interested in visiting Ljubljana or simply in ex-patriate stories, we highly recommend the witty and warm memoir, Forbidden Bread by Erica Johnson Debeljak. Erica, an American from New York who followed her love across the ocean to Central Europe, writes about her experiences adapting to life in post-communist post-Yugoslav Slovenia. Despite the innumerable differences and struggles, she finds herself enchanted by her new home.